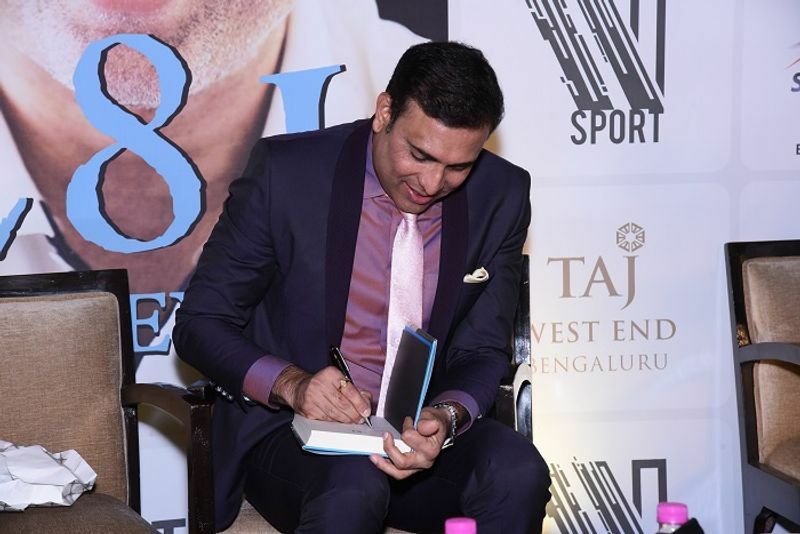 It was an event steeped in nostalgia as several legends of cricket came together at the launch of former India batsman VVS Laxman's autobiography '281 and Beyond'. 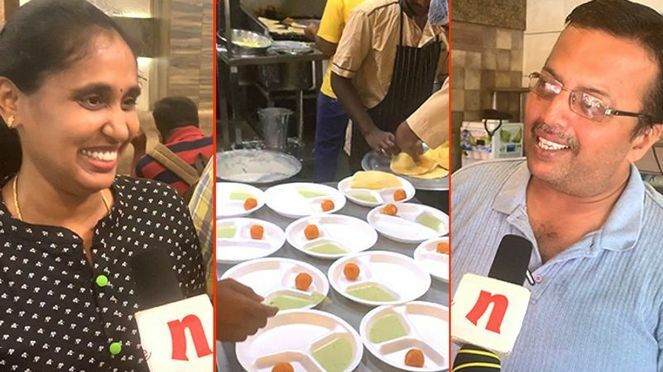 Bengaluru: It was a memorable Thursday (December 20) in Bengaluru as Laxman and his former India teammates Rahul Dravid, Anil Kumble and Javagal Srinath jogged down the memory lane. 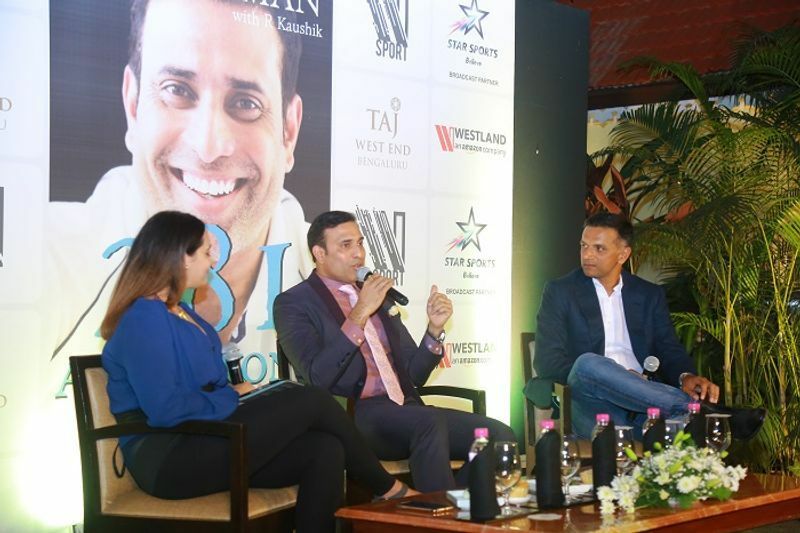 Laxman and Dravid held centrestage as they reminisced their historic partnerships and about the epic Eden Gardens Test against the Australians in 2001. “281 is very very satisfying number. Lot of people tell me that it should be my unlucky number because I got out on 281. But it was not about the number but the magnitude of the number, that innings along with the great Rahul (Dravid), which allowed us to bounce back from a tough situation and go on to win the Test match. And later, winning the series against the most formidable opposition I have played against. While lot of people relate me to 281 in Kolkata, my life has been a lot more than just the Kolkata Test match. That is why I got this title as 281 and beyond,” Laxman said talking about his epic 281 against Australia in 2001. 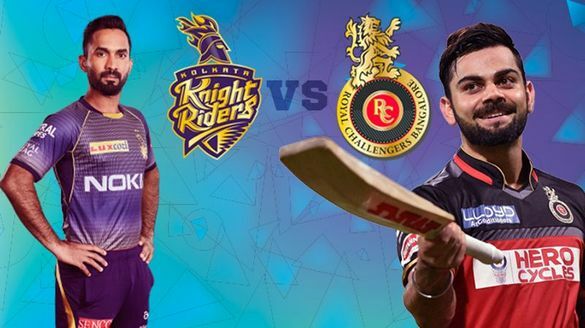 Former Indian stars EAS Prasanna, Roger Binny, Syed Kirmani, GR Viswanath, Dodda Ganesh and others were in attendance along with batsman Robin Uthappa. Laxman’s parents, his wife and children, and his childhood friends too were present. 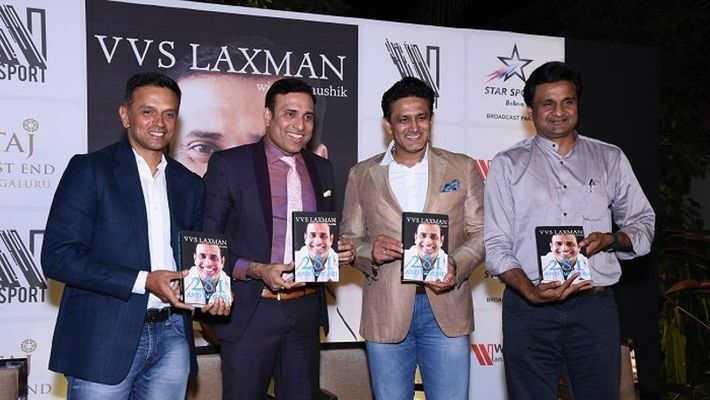 When pointed out that when former cricketers write books, people would look for controversies and whether he too has anything to reveal, Laxman said ‘controversy’ doesn’t suit him. 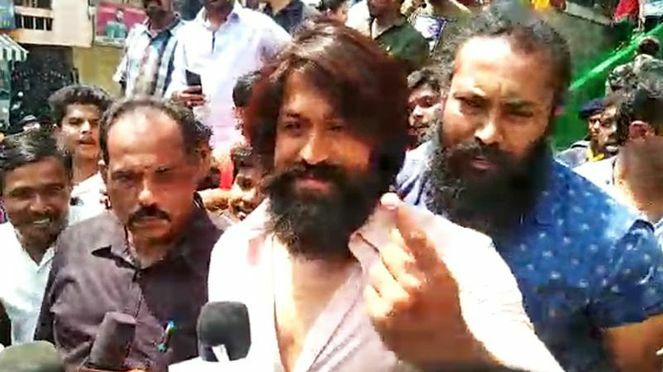 However, the former stylish batsman said that people created a controversy the day he retired from international cricket on August 18, 2012 in his hometown Hyderabad. “I think the word controversy doesn't sound good with VVS Laxman, except that the day I retired, controversy surrounded me. It was for the first time that after I quit playing my game (controversy erupted). I was surprised. More than me, my parents were taken aback. Because they are not used to (controversy) and suddenly something happened when the day their son retires from the game, after 16 years. They were taken aback as to why this controversy was created. However, the controversy was created by people who love controversies, but not me,” Laxman recalled. Talking about the historic Kolkata Test, Dravid said Laxman’s 281 is the “great Indian innings”. Dravid scored 180 and the duo shared a historic 376-run partnership. “It was pleasure to bat with him, right from south zone level. And to continue that as India player, it was an absolute privilege for me. I sometimes tell people, and I really mean that, I really had the best seat in the house for the greatest Indian innings ever played. Without a doubt, I think, the 281 was probably one of the most significant and greatest innings played by an Indian cricketer, in terms of the context, consequence the innings was played in,” Dravid said. Kumble spoke about Laxman’s Test debut in Ahmedabad against South Africa in November, 1996. The former captain said Laxman batted well in tough conditions. Laxman scored a half century (51) in the second innings as India won by 64 runs. “I don't remember whether Laxman gave a speech, but that was the norm. He was suppose to give a speech, standing on a chair. I don't know whether it was there in 1996. I am not sure. But, we all knew his ability. He had come after scoring a lot of runs in domestic cricket. We had seen him play for Hyderabad. He had a fantastic Test match. It was not an easy pitch. The wicket was difficult and to see Laxman do well was very pleasing,” Kumble recalled. Laxman, seated along with Kumble and Srinath on the dais, revealed that Srinath had ragged him in the dressing room during his Test debut. “As was the norm, they asked me to give a speech. I was emotional and I started talking. I was very diplomatic, very courteous. I started telling that it was an honour and privilege to be among my role models…there was (Mohammad) Azharuddin, there was (Sachin) Tendulkar, there was Anil (Kumble), there was Srinath. And a lot of emotions were coming out. And suddenly one voice in the room tells, 'you don't respect the seniors? I want you to stand on the chair and give your speech. Show some respect man'. And, that was from Javagal Srinath. He will tell that 'I never told that'….In the Indian dressing room, I was ragged by Srinath and even to till date, he continues to rag me. I am still being ragged by my senior. I can’t forget that and I have written that in my book,” said Laxman. Srinath replied, “My first interaction with Laxman was in England in 1996. Laxman has a story to say which is not true. And if this is there in this book, I will sue him," joked Srinath as the audience burst into peals of laughter. "I don't he has some grouse against me and Venky (Venkatesh Prasad). 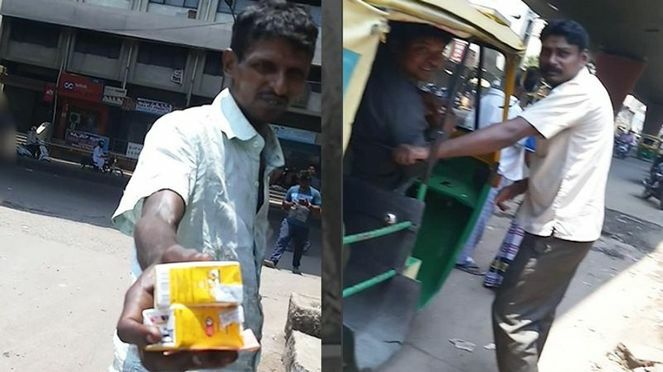 It (the story of ragging) is not true. I haven't read the book," he added. 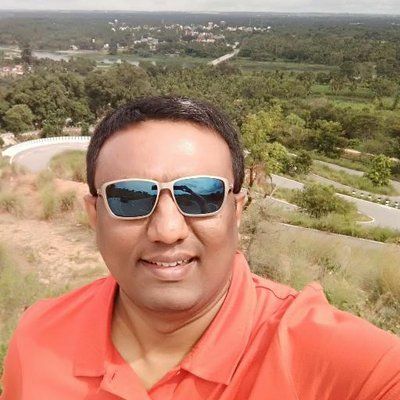 Former India fast bowler Ganesh, who had faced Laxman in many domestic matches and also was his roommate when India toured the West Indies in 1997, praised the Hyderabadi for being focused on his game right from the junior level. “Laxman was my roommate during India’s tour to the West Indies in 1997. He was very focused on his game and prepared well in advance for matches. I have had many battles against him during domestic matches and I was able to get him out on few occasions in Challenger, Irani Trophy matches. 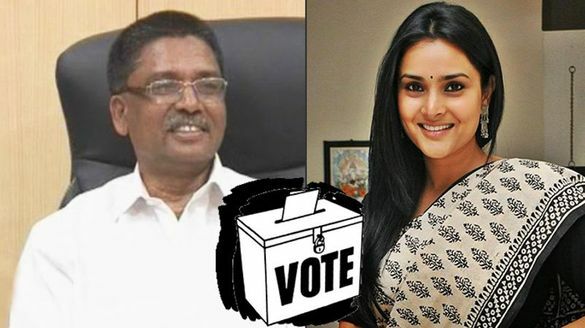 He provided me with a challenge to dismiss him,” Ganesh, who first met Laxman in 1990, said. Both Ganesh and Laxman worked for Indian Airlines and played matches for the team. Ganesh also said that they played for India A in Los Angeles.